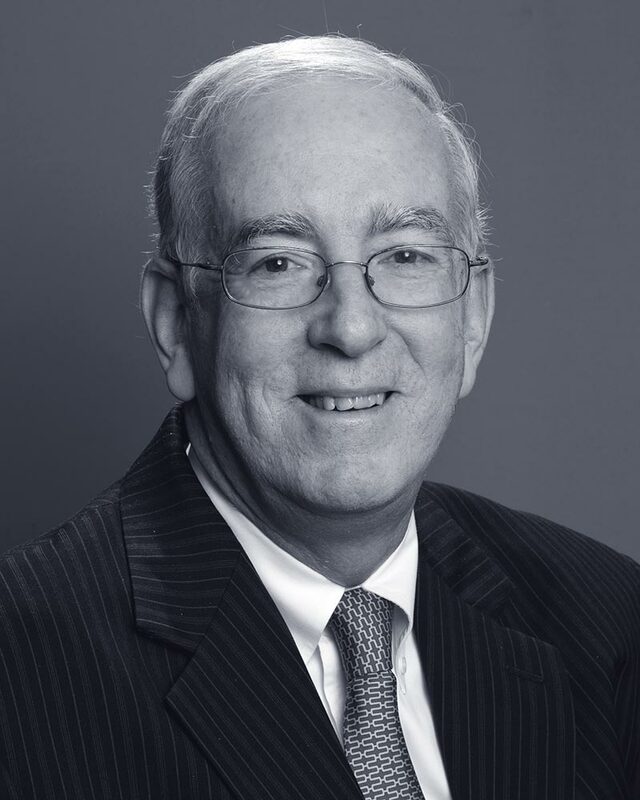 Steven E. Lewis is a member of Dunnington’s corporate, international, litigation and arbitration, and intellectual property, advertising, art and fashion law practice areas. Mr. Lewis concentrates on commercial law, employment law, advertising law and secured transactions in the international context. A significant amount of his experience has been in joint ventures in the precious metals industry and other contexts. Mr. Lewis is admitted to practice law in New York State, the U.S. Court of Appeals for the Second Circuit, the U.S. District Court for the Southern and Eastern Districts of New York and the U.S. Court of Appeals for the Federal Circuit. He is also a member of Phi Beta Kappa and the Order of the Coif. Mr. Lewis received his Juris Doctorate and Bachelor of Arts from Washington and Lee University.